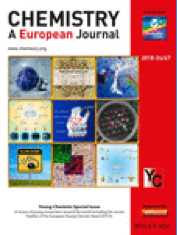 Guest-edited by Bruno Pignataro, this second edition of the Young Chemists Special Issuehas been assembled to honor not only the participants of the European Young Chemist Award (EYCA), presented at the 2014 and 2016 EuCheMS Congresses, but also young and emerging scientists from all different fields of chemistry around the world. Enjoy free access until the end of September 2018. EurJIC and EurJOC are introducing European Institute Features! 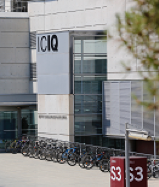 As the first top European institute in this series, the journals are highlighting the Institute of Chemical Research of Catalonia (ICIQ) in Tarragona, Spain, in a joint virtual issue. This issue brings you a collection of high‐quality articles, representative of the excellent research performed at the institute. It is rounded by a Guest Editorial written by the director of the institute, Miquel A. Pericàs, who gives a brief history of the ICIQ and its development over the years. 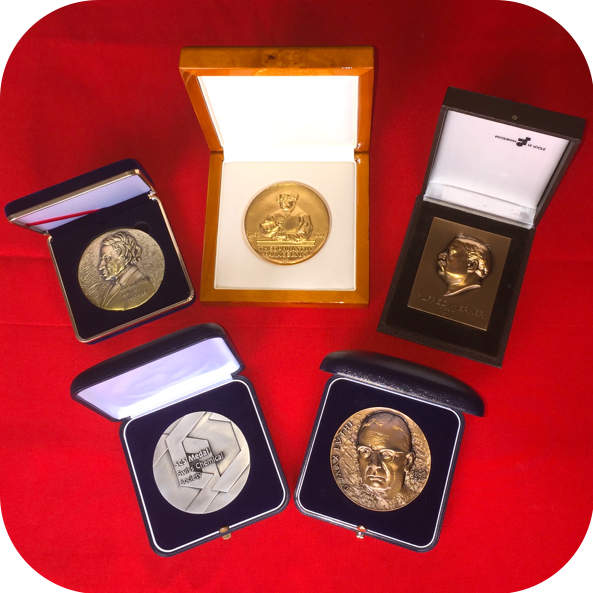 As part of the ongoing 20th anniversary celebrations, EurJOC is highlighting outstanding work by European researchers. 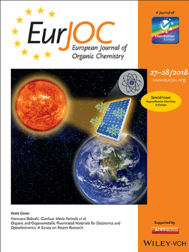 This Special Issue is dedicated to Organofluorine Chemistry in Europe and showcases the state of the art in this field. With contributions from: Gianluca Maria Farinola, Graham Pattison, Thierry Billard, and Ryan Gilmour and many more. Enjoy free access until the end of 2018!